Iron Man is coming to town and he has the blood of vengeance frothing out his lips. He has lost everything to Thanos. His friends, family and literally half of the entire world he knew and cared about were destroyed by Thanos’ wrath. The snap took away everything from him. And you know what they say – A man who has nothing left to lose is a man you should be scared of. 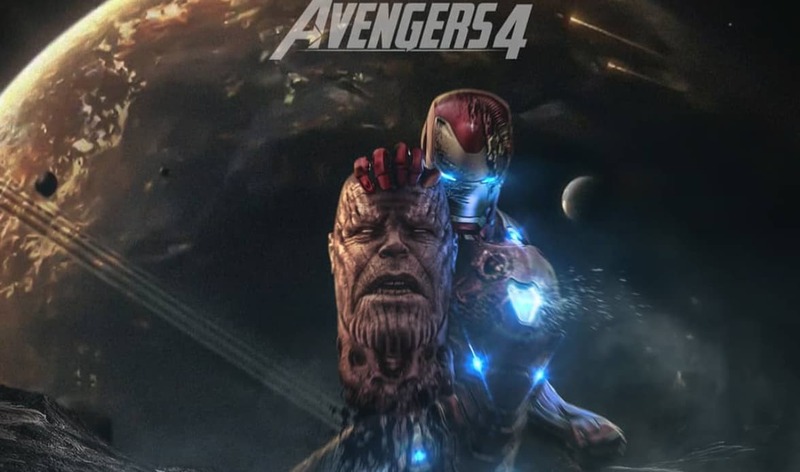 Iron Man wants Thanos’ head on a platter and in this new fan art, he gets it. Iron Man went for the head. He knew what Thor did was a mistake. Unlike Thor, Iron man did what was expected of an Avenger to do in that situation. He went straight for the head of the snake and saves the whole universe as he holds his trophy in his right hand in a new Infinity War fan art. Thanos was something Tony was wary of ever since his ‘almost death’ scene incident at the climax of 2012’s The Avengers. He was the only one who was sacred about Earth being a tony smack that could be easily swatted like a fly by beings that were far stronger and fiercer than anything they had ever faced, villains who lived in the far reaches of the universe, in the shadows and out of sight of the Avengers. When Thanos’ ship came to Earth and subsequently, Thanos along with it, his fears were confirmed. There’s a reason Iron Man created Ultron. He wanted Earth to be prepared for the coming cosmic threat. He wanted Earth to prepare contingencies, which is why he was pro-Sokovia Accords in Civil War. He was seen as a paranoid figure and was hated on by scores of fans for his apparent ‘foolishness’. But fortune favors the prepared and despite repeated warnings by Iron Man, Earth wasn’t prepared and thus faced consequences. So what happens next in Avengers 4? 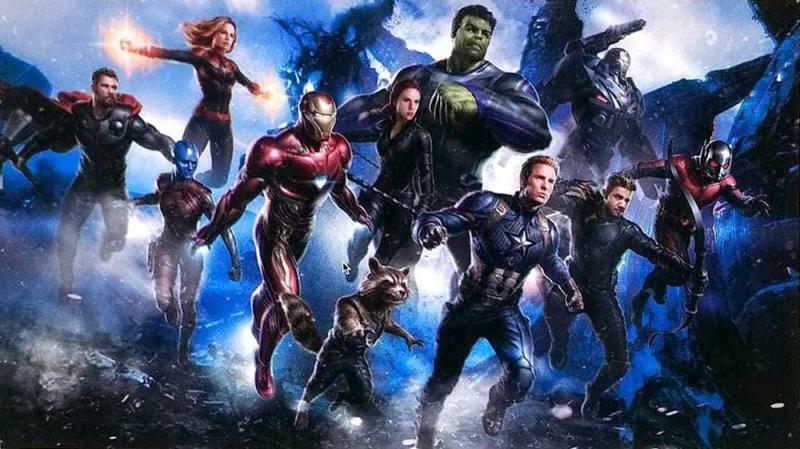 Will this fan art become official in the next Avengers installment? Nobody can say for sure. Plot elements and details have been very rare and scarce in the circles of the internet freaks that have been following the MCU developments with the gaze of a hawk. 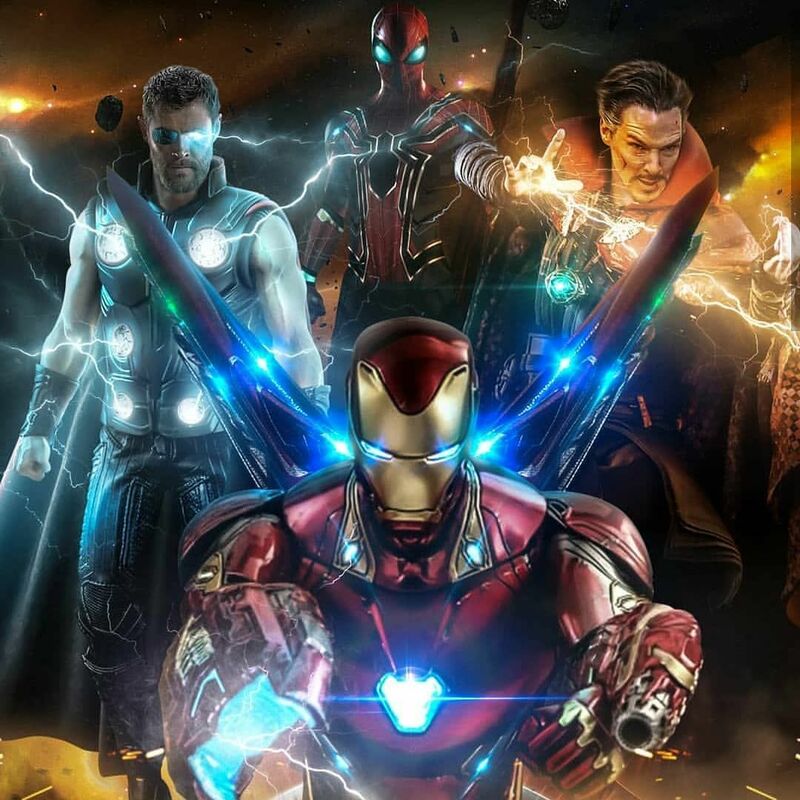 Marvel has been extremely secretive and has refrained from anyone involved with the shootings to divulge any part of the storyline to the fans. We still have no idea as to what the movie will actually focus on. Will there be a time jump of any kind? 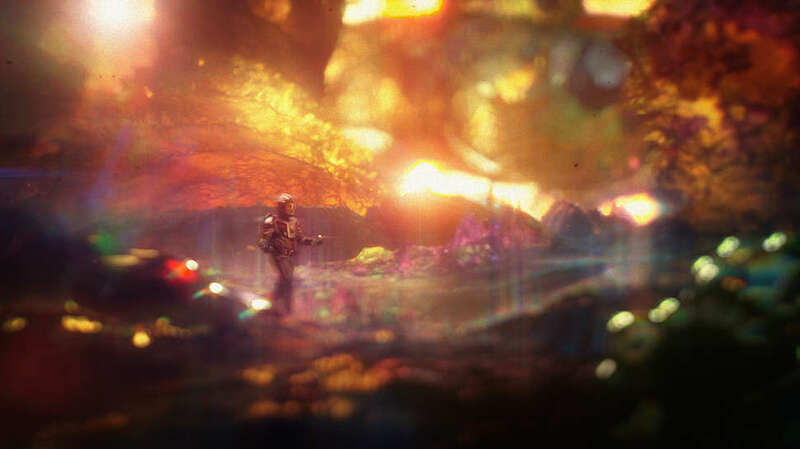 What we do know is that time travel and the concept of the Quantum Realm will play a crucial role in the coming year for the Avengers. That might be the key to bringing back the fallen heroes from the dead. Considering the rather generalized family-friendly tone of the MCU, it is highly unlikely that such a violent scene will ever take place within this universe. 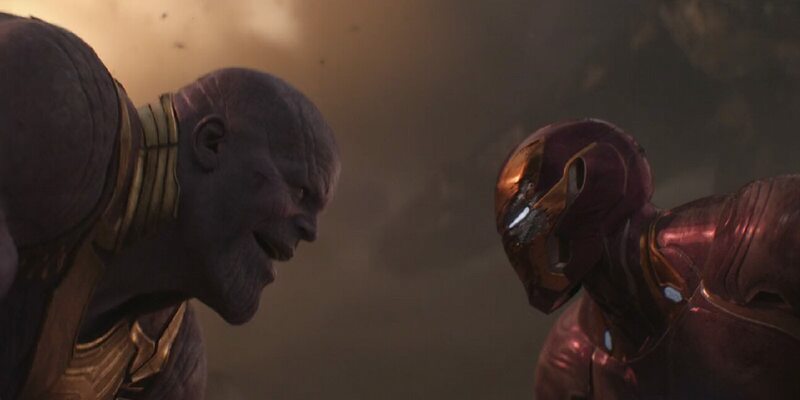 But it is indeed fun to think what would happen when Iron Man and Thanos go head to head again. And trust us, they will. 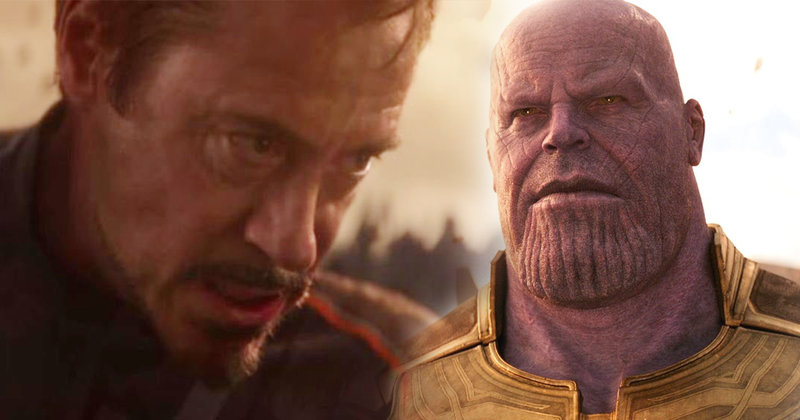 We just hope that Tony can do what the whole Avengers couldn’t- Take the Mad Titan out for good and end this fiasco once and for all. The Release Date of 'Game of Thrones' Season 8 Might be Postponed… AGAIN!